Click to return to cawards.com or use the buttons above to navigate the blog headers. The latest posts can be accessed by clicking the Home button. Archived posts can be found by topic or by date in the column to the right. 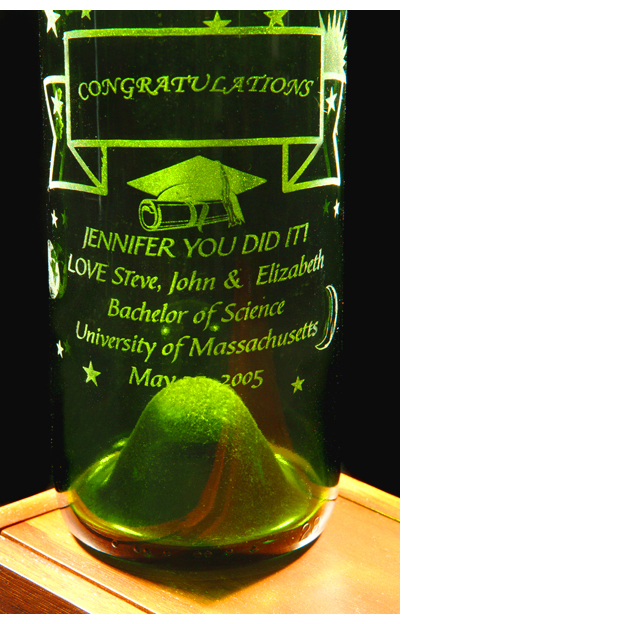 Our engraving technique will allow you to give that unique personalized gift for anyone, anytime. 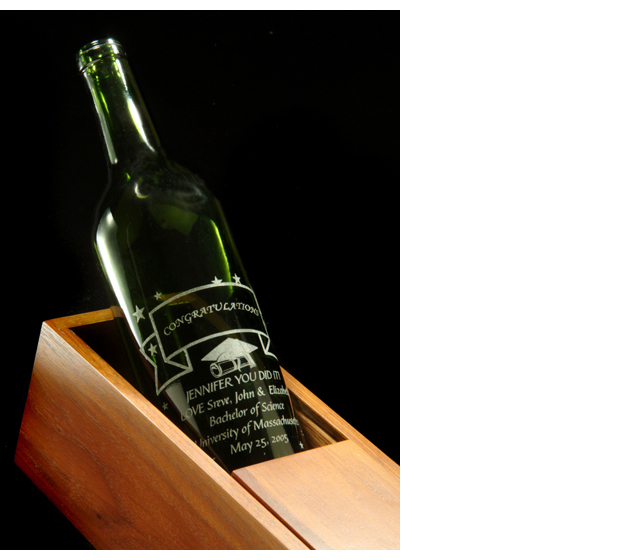 For instance, we can personalize a matching wine bottle/wine glass set, beer and coffee mugs, glassware, personalized your own wording. 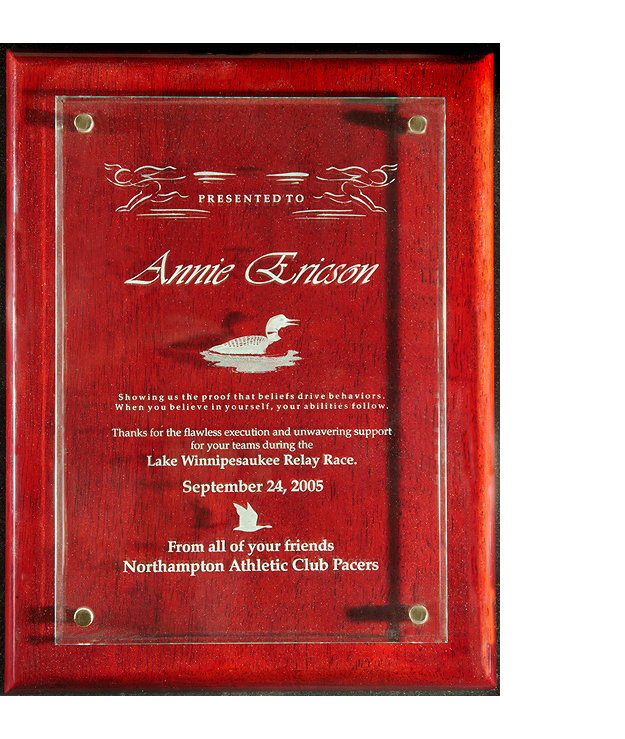 We can also engrave flat glass such as in mirrors, shadow boxes, clock faces and cabinet glass. 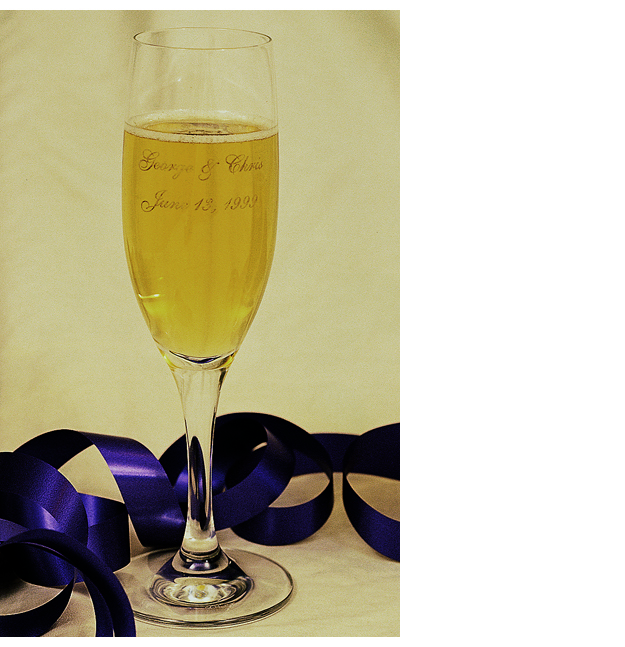 There is nothing more elegant than engraved glass and it lasts a lifetime.